At Ward Green Lodge we value everyone we care for and appreciate that residents are of many different nationalities and cultures. In line with our high standards and equal opportunities for all we will help our residents gain access to ministers, local leaders or any other representation of their chosen culture or religion. 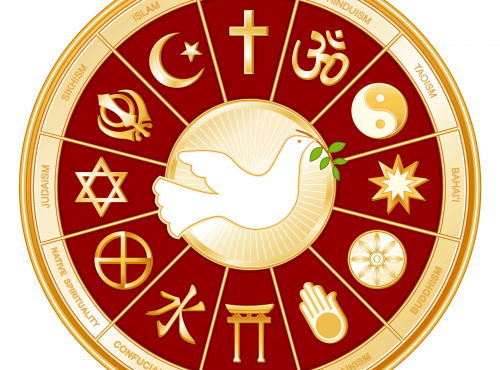 We don’t assume a person’s religion by reference to their nationality but instead speak to the resident to find out about their culture and religion. Alternatively this information will also be recorded in the individual resident’s electronic care plan and will include any special aspects of care which may be needed to ensure the individual beliefs can be met and supported within the home. 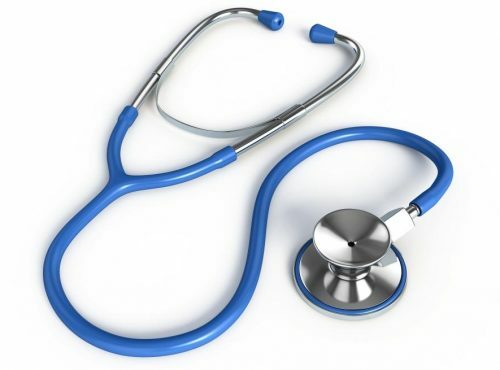 We make sure we are aware any particular care needs of a resident, for example where treatment or medication may not be allowed to be given to the resident. This also applies to dietary habits as it will affect their meals. It is vitally important to us to remember that in every situation, whatever the religion or nationality, we always respect the residents’ personal beliefs and traditions and give them privacy and dignity. 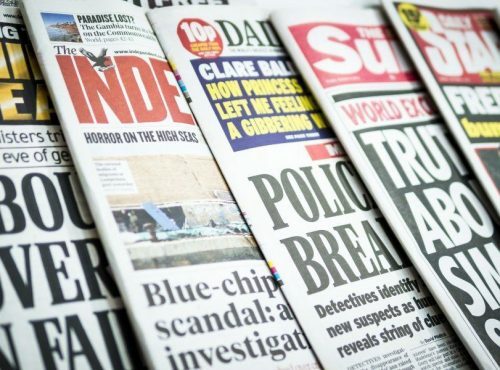 Our local newsagents supplies the newspapers / magazines to our residents if they choose to use this service, this is charged to the individual resident and this is paid through the Personal Allowance Ledger of our Care Management System this can be set up for all residents, where families leave money for there relatives, this way the individual and their relatives have a clear audit trail for monies. The resident and their families can have a statement at anytime to show what they are spending. if you would like to use this service then please see reception where this can be explained and set up. Ward Green Lodge are working closely with Dr Kakoty’s Surgery on Sheffield Road, and have built up a strong relationship, with this we have a set day where the “Advanced Nurse Practitioner” (Nurse Prescriber) visits Ward Green Lodge to hold a clinic to those who are registered at the practice and in need of a medical assessment. This shows familiarity / continuity of care to our residents and their patients. This doesnt mean that if a resident needs a Doctor outside the set day they have to wait, the surgery will send out the on-call doctor. This service has shown great results with residents and their families. Outward appearance is often a way to demonstrate and maintain identity. Using a hairdresser or barber is a normal and enjoyable activity for most people. Residents at the Care Home should be encouraged to have an interest in their appearance and use the hairdressing facility if they wish. 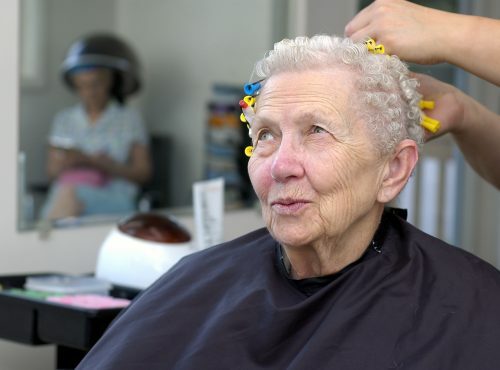 A designated salon in the Care Home is allocated on the ground floor for the purpose of providing resident hairdressing services. Manager’s have arrange the services of two suitably experienced hairdresser’s that attend the Care Home on a weekly basis, one visiting on a Tuesday and the other on a Thursday, the prices are set between both hairdresses and this is normally paid through our care management system so that we have an audit trail on all monies. The hairdresser’s have provided multiple professional references of previous employment, this show their hairdressing experience & competency. The hairdresser’s have had a Disclosure & Barring Service (DBS) check if the Care Home is in England or Wales. 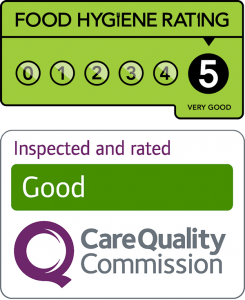 At Ward Green Lodge our contracted Chropodist visits every 6-8 weeks, residents can use our service or continue to use their own in the community, the Chiropody/Podiatry is the maintenance of feet, ensuring they are kept healthy and in good condition. It involves the inspection and detection of foot conditions, which may require treatment as well as foot care education. There is no difference between chiropody and podiatry; podiatry is just a more modern name for chiropody. The foot is a complex structure with many health problems manifesting themselves there. A chiropodist is therefore trained to recognise any such medical condition. The chiropodist has a good knowledge of the whole body and this additionally helps in identifying the cause of a foot problem and its implication on general health. Foot problems can be inherited or can develop as a side effect of other illnesses such as diabetes and rheumatoid arthritis or can appear from middle age by wearing ill-fitting shoes. 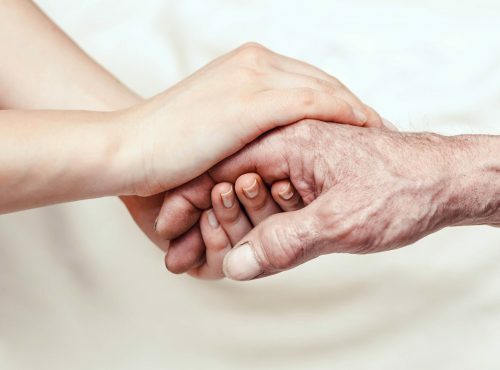 At Ward Green Lodge we believe it is important to ensure that dignity and respect is shown at all times and this philosophy extends to residents who may be in the latter stages of their life. Residents who are dying must be given the same respect as other residents and must be allowed to die with dignity. An individual’s response to dying and death is shaped by life experiences, culture and beliefs and this should be respected. Future wishes in relation to Treatment, Support, End of Life Care & Death and Dying are recorded in the Electronic Care Plan, we plan this with the individual resident as it is their choice, we also consult families and close friends to build this plan. It also records who should be consulted about treatment/support and if there are any Advanced Directives or Living Wills made. This information should be referred to enable what a person wants and does not want to happen be respected. All residents, relatives and staff will be supported in the last days of life or after unexpected death. Their families must receive understanding and support from staff at the home at this difficult time. 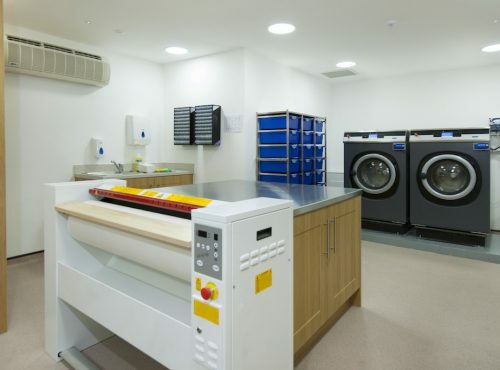 Here at Ward green Lodge, good laundry management is to ensure clean and neatly laundered linen and clothes for the residents all the time. Incorrect handling, laundering and storage of linen can pose an infection hazard. We provide laundry facilities for all linen and residents’ clothing, except for those items that require dry cleaning or specialist cleaning. We do not take responsibility for items requiring dry cleaning but we are happy to arrange for this service to be carried out and the resident will then be invoiced accordingly. If possible, it is advisable to request families not to purchase items of clothing that cannot withstand machine-washing e.g. woollen items that require hand washing. Easy-care items are recommended.